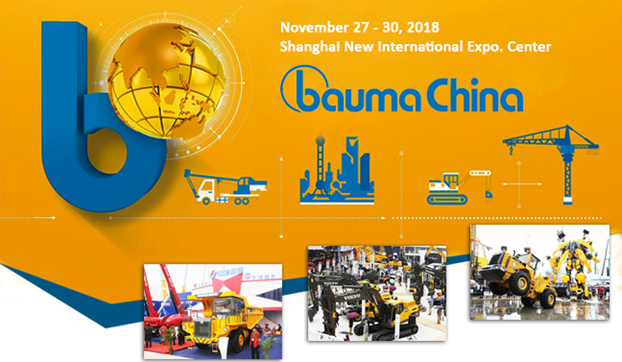 Whether it comes to innovations or tried-and-tested technologies—thanks to its extensive range of products and services, bauma CHINA is the leading exhibition in Asia that serves all of the industry's decision-makers. The booking will be processed after receipt of the non-refundable registration amount of Rs. 30,000/- per person.